provides the key to unlocking the Hong Kong Jockey Club Triple Trio Pools - some of the richest prizes in horse racing. My unique Pools Buster provides selections for every Triple Trio Pools. The HKJC is working with the UK Tote, Betfred, Coral and Ladbrokes to allow UK punters to place wagers on the pari-mutuel tote pools starting on 16th November 2016 at Happy Valley. Previously only Hong Kong and Chinese residents were allowed to wager on the pools but since 2013 the HKJC was granted the right to commingle its pools. Hong Kong racing and horse racing in China are set to receive a boost now that the Coolmore Stud in Ireland is contracted to supply thoroughbred racehorses to mainland China. The Chinese authorities plan to set up a top notch horse racing industry in China's 4th largest city, Tianjin. 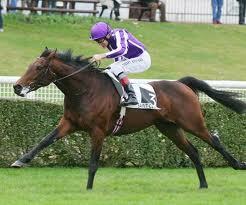 Presently, racing is centred on the two racecourses, Sha Tin and Happy Valley in Hong Kong. 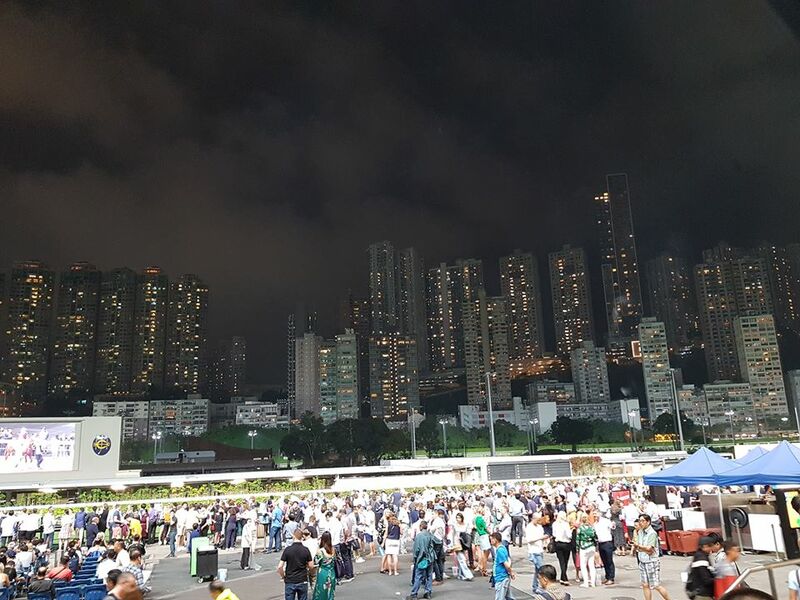 The whole operation is managed and run by the Hong Kong Jockey Club whose origins reach back to the 19th century and who have a monopoly to run Tote betting at both tracks. My main aim is to shed light on Hong Kong tourism, particularly the racing industry, through use of the Jockey Club website and offer advice and tips on how to win Racing's richest prize - the Triple Trio Pools with my unique Pools Buster system and Results. The page lists the races for the current/next meeting and includes details of last 6 runs; the horse; the weight carried in lbs;the jockey; the draw; the trainer; the rating; the rating +/-; the horse weight; headgear worn. Associated racecard information includes trackwork, past incidents report, formline, veterinary records, exceptional factors. As can be seen there is a large amount of information available to assist in race analysis and improve the chances of winning one of the various betting pools available. The first place to look is the Betting Guide which lists the available bet types and procedures. The above can be bundled together into accumulators where winnings from one bet are carried over as the stake for the next bet.